Amalienhof hostel Riga has 24 hour per day parking free for all guests. Hostel Riga Amalienhof is situated in Riga’s center at Krisjana Valdemara street 49. Brick house was built in 1886 and in the beginning of 20th century World Heritage Committee has decided to include Amalienhof Hostel Riga on the List of World Heritage. Originally it was built as horse stables of german baroness Amalia von Reinhold. Hostel Riga Amalienhof was renovated in 2000th. The building has distinct historic content that was accurately and precisely preserved. Craftsmans, poets and creatives come from all around the globe in Hostel Riga Amalienhof to stay in a flickering historic surroundings, relaxing, getting inspiration for their creation. Nothing new, just good old shaped brick house that has amusing story to know and very budding potential to show. This nice and cosy hostel in Riga is one of the best Latvian hostels and it welcomes groups of friends, backpackers, students and guests that are travelling by himself to one of the Baltic pearls. 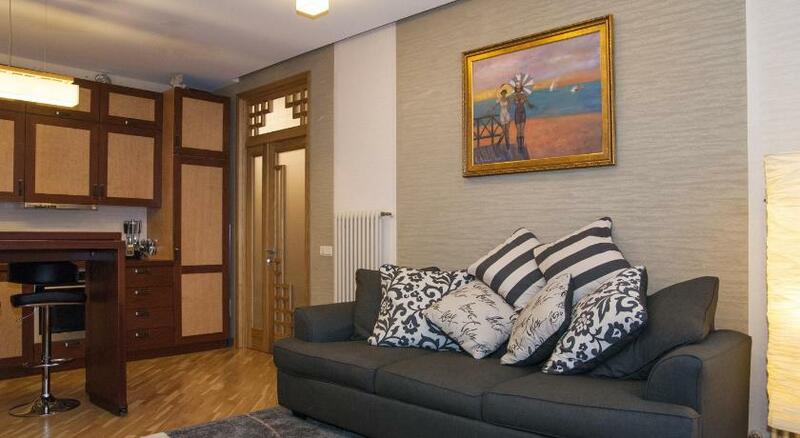 We have established peaceful and homelike place in the very city center. You would not be concerned by the sounds or any noise of the city at night time, though it will tak only 15 minutes walk to get to the Riga’s old town and only 20 minutes tram journey to get to the Riga Zoo which is located in one of the Riga’s pine forest parks. Bicycling, rollerskating or even horse riding is some of the things that You can enjoy there. Whatever Your interests are: business, cultural or sports activities our location is perfect for everyone! If You travel by car, we have our own parking and can arrange parking place just next to Amalienhof Hostel Riga! During summer season our guests may enjoy sun and get great suntan on our roof terrace on the top of the building. If You are coming to Riga to visit famous musician live performance, Arena Riga is just next to us! Arena Riga, Skonto Hall and Statium, Commercial center is within walking distance of Hostel Riga Amalienhof. We wish You a exciting and unforgettable travel to Riga! Riga Pub Crawl A pub crawl (also known as bar tour or bar hopping) is activity in which a party of one or more visits a number of pubs usually located within a walking distance during one night. Hammam Executive Old Riga Apartment This luxury self-catering, air-conditioned accommodation furnished with wonderful private Hammam, that will help anyone to relax after long day and enjoy in-house spa. Old Riga Luxury Apartment Riga Luxury Apartment is a self-catering, air-conditioned accommodation located in the centre of Rīga, on the borders of the Old Town and 300 metres from Daugava River and 700 metres from Riga Train Station. 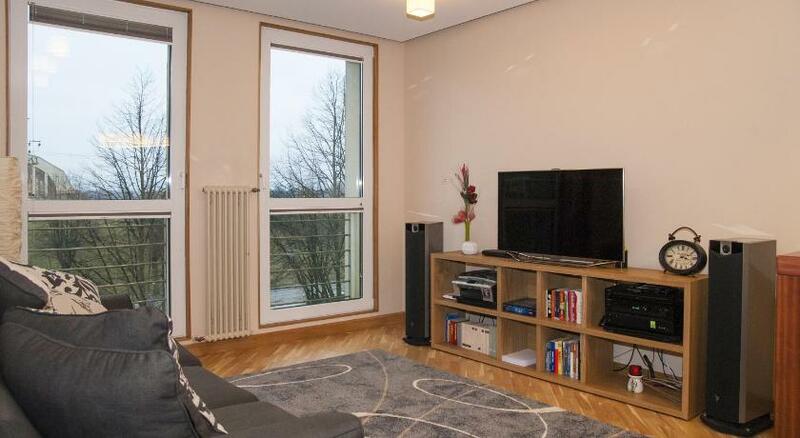 Two bedroom apartment Riga center This large apartment is full of natural light and features a fireplace, a seating area and a washing machine. The bathroom comes with a bath.